A Bit About This Buford Townhome Community Watermark This Rocklyn Homes built townhome community of Watermark is located in the City of Buford. There are 46 craftsman style townhomes in this neighborhood. Details of these town homes include open floor plans, greatroom, gourmet kitchen, built-ins with attention to detail by Rocklyn Homes. 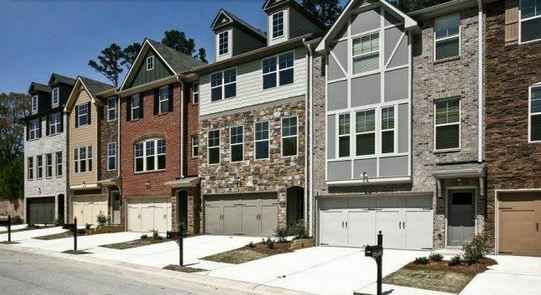 Top of the line features in these craftsman-style townhomes with 3 or 4 bedrooms on two levels with basement. These townhomes feature large Owner’s Suites, Bonus rooms, Kitchens with Morning...Continue Reading!